Saratoga Race Course opened for racing on August 3, 1863, and has been the home of many of racing’s great stakes, upsets, and champions. 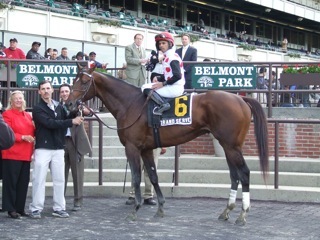 This slide show will present my list of the Top 10 champions to run at the Spa. Many of the horses that made this list were eastern-based runners that tended to more frequently visit Saratoga. There were many great horses from the west that just did not make the trip east. As I did research for this list I was struck with the names of great champions that I would have expected to have run at Saratoga: Citation, Assault, Count Fleet, Bold Ruler, Spectacular Bid, and AP Indy. Then there was a group of horses that did run at Saratoga, but surprised me with their results. Triple Crown winner Omaha lost all four for of his starts as a juvenile. Forego, who has a stake named after him at the Spa, ran only twice and lost both of them. Cigar’s 16 race win streak included no races at Saratoga and his only start was a turf loss when Bill Mott had just taken over his training. Curlin ran only once, winning the 1988 Woodward. 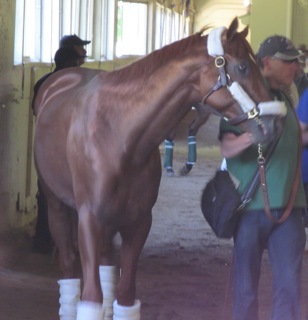 Funny Cide, who was owned by the Sackatoga Stable based in the Saratoga area, ran only twice and lost both of them. Seattle Slew ran in only one allowance race. If the list were not restricted to champions, everyone’s favorite Fourstardave would be near the top of the list. 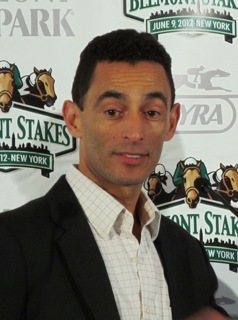 In his 99 start career he won at least one race at the Spa every year from 1987 to 1994, including a turf course record. 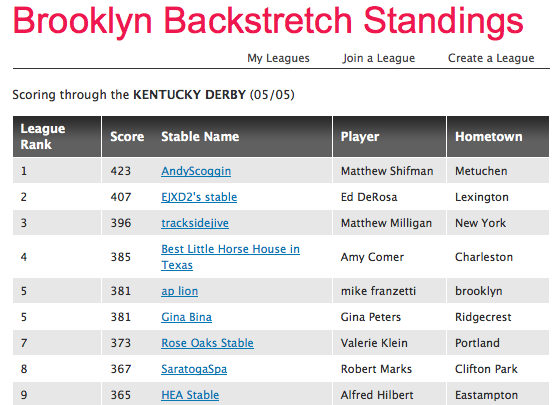 Click here to see the Top 10 at HorseRacingNation.com. 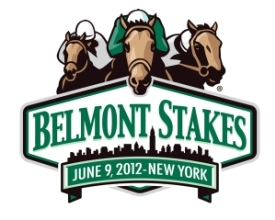 Let’s go back and enjoy the sights sounds of the three weeks between the Preakness and the 2012 Belmont Stakes. It was quite an important period for horse racing. Horse racing needed a boost. 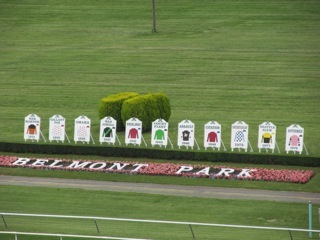 That begins a Horse Racing Nation which includes many of my photos and a video from Belmont Park. 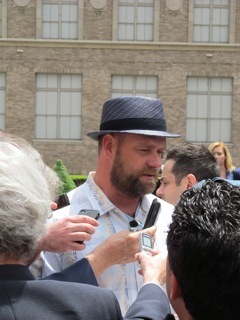 I spent several days covering the Belmont Stakes by visiting I’ll Have Another’s barn, observing runners in the paddock, watching morning works, and hanging with the media in the press box. Here is the HRN.com link to the full article The_Sights_and_Sounds. The article is based on these photos. Is I’ll Have Another the Best Horse in America? No filly will ever compare to Ruffian for her brilliance and charisma. However, 1974 was the year of Chris Evert. I must admit that I had a bit of a crush on the tennis player, with whom I share a birth year and that certainly increased my interest in the thoroughbred. Acorn_Stakes_Anyone? Read the story to go with the video at horseracingnation.com. I am looking at the Preakness as a race in which you should NOT invest much money. The field is far smaller than in the Derby and the history of Derby horses doing very well in the Preakness makes it hard to see this as a race that will produce big mutuels. 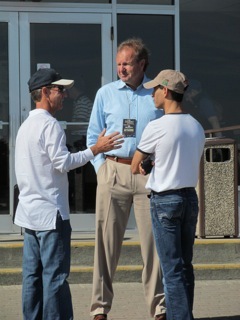 I am assuming that either Bodemeister or I’ll Have Another will be in the trifecta. 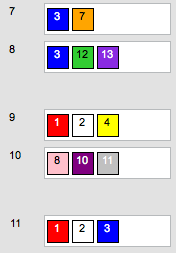 Yesterday I made one small and simple wager: a trifecta box of 5, 6, 7, 9. For those of you that followed my Monmouth Place Pick 6 picks. 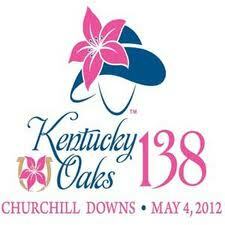 Here is my ticket for May 19, 2012.